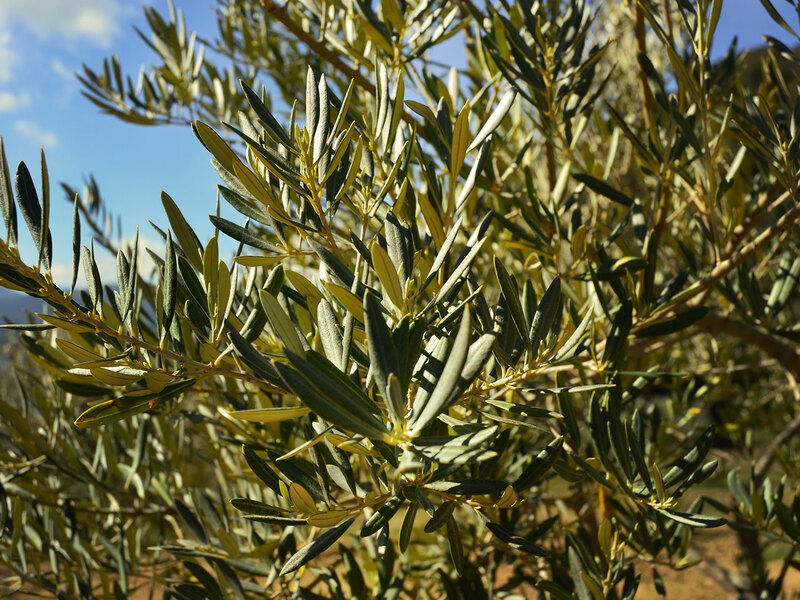 The health benefits of olive oil are found in its abundance of polyphenols, antioxidants that “detoxify” the body and help preserve the heart and blood vessels. 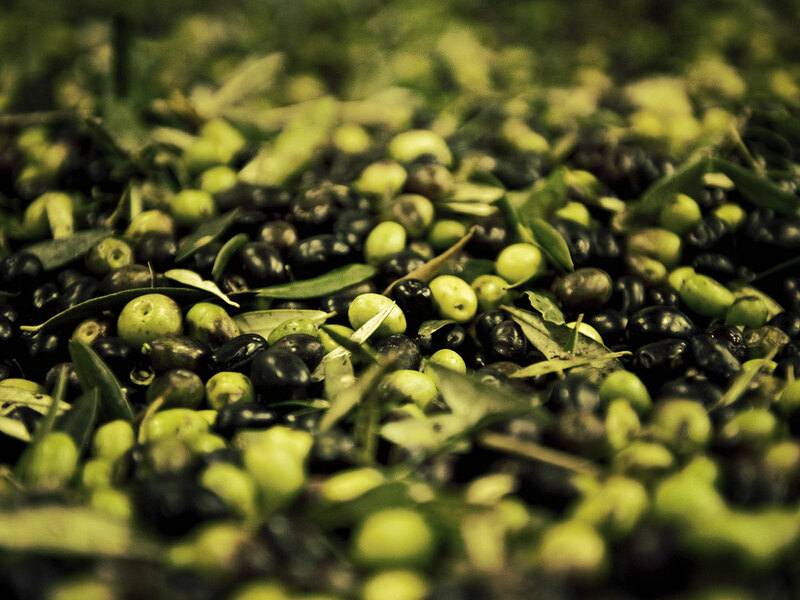 They’re the reason olive oil is the basis of the Mediterranean Diet. 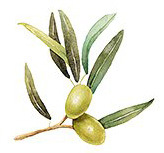 Extra virgin olive oil produced by cold pressing contains up to 400mg/kg of polyphenols. 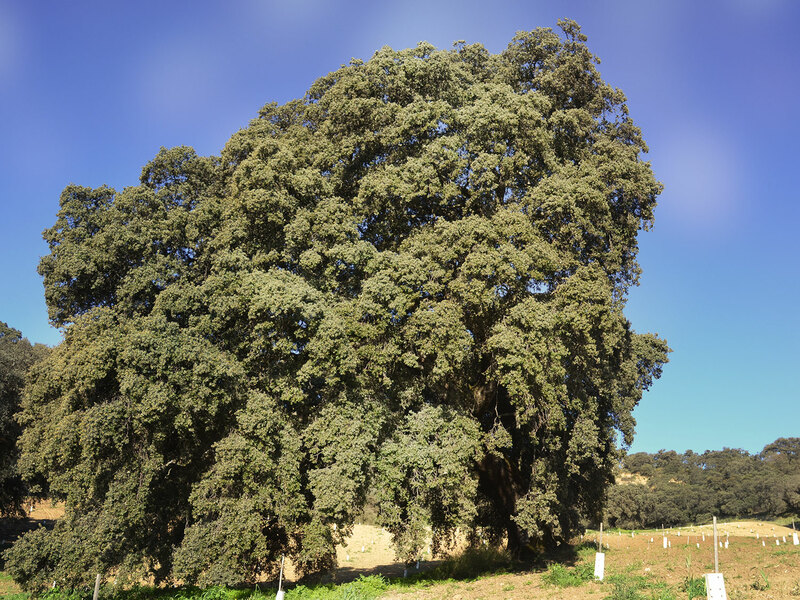 Many articles praising olive oil can be found on the Internet. 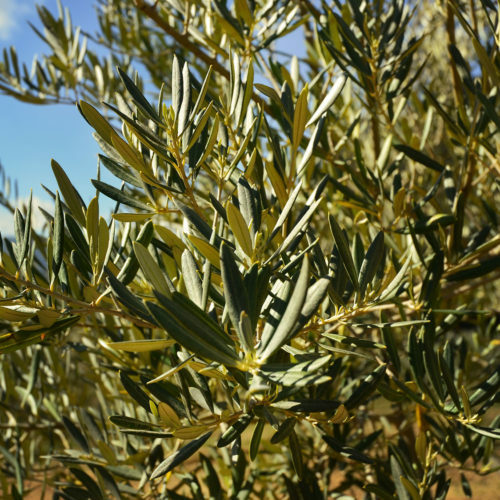 • Manger Santé Bio : Pourquoi et comment choisir une huile d’olive biologique ? 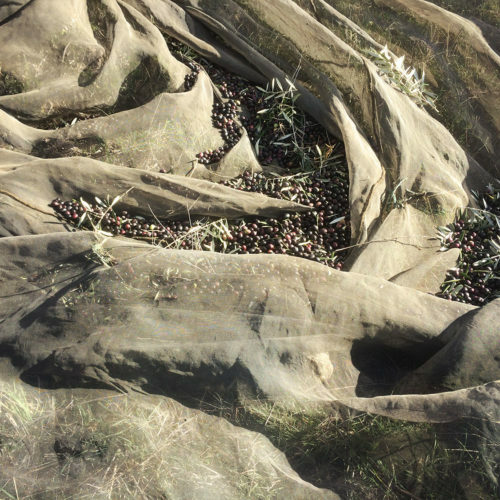 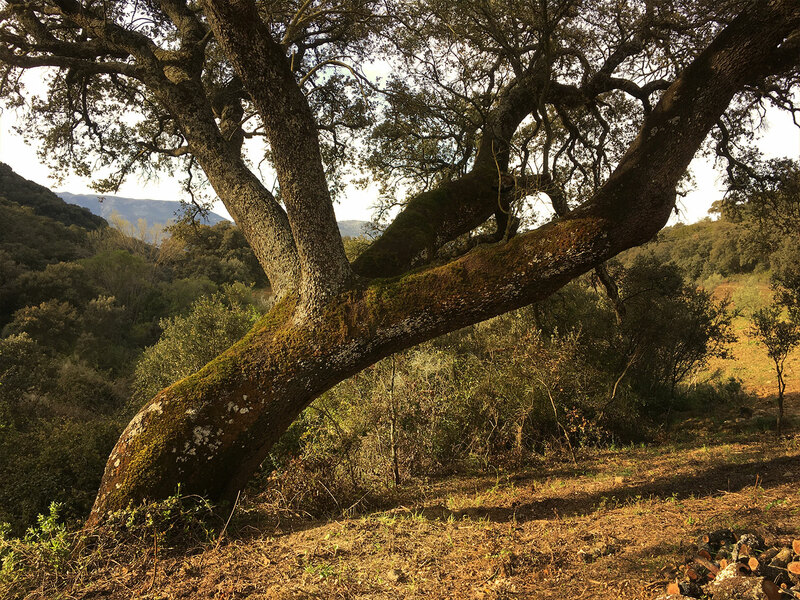 All the olive picking is done by hand and so is the tree trimming and brush clearing. 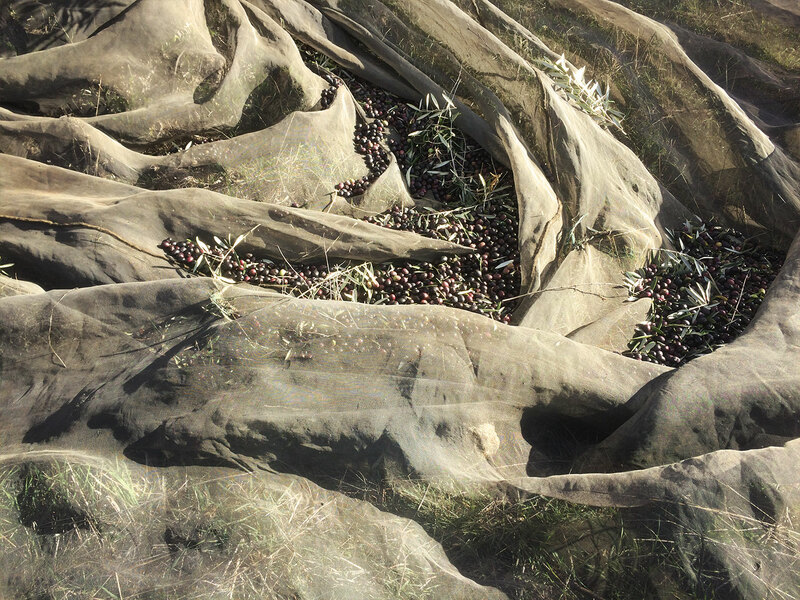 Analysis by a registered lab shows the oils from Finca Portier are Extra Virgin. 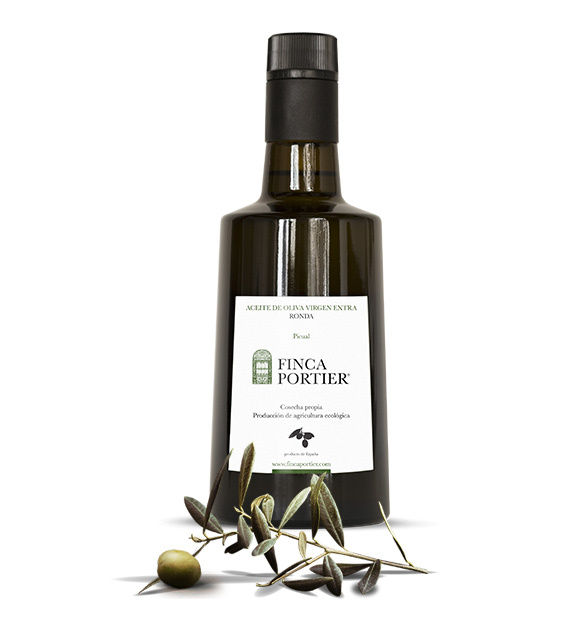 All Finca Portier olive oils are monovarietal which allows the special features of each varietal to be fully expressed. 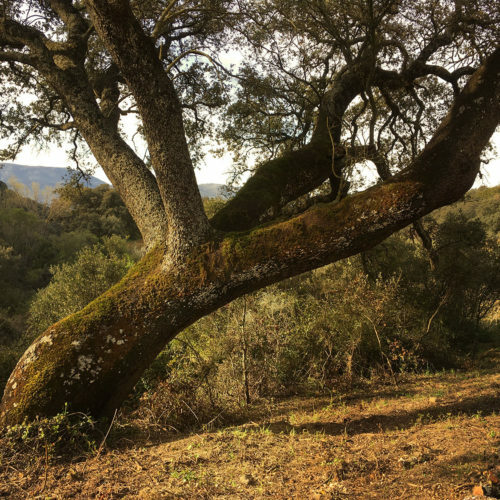 As with wines, the distinctive taste of a single varietal allows easy, savory pairing with your favorite dish. 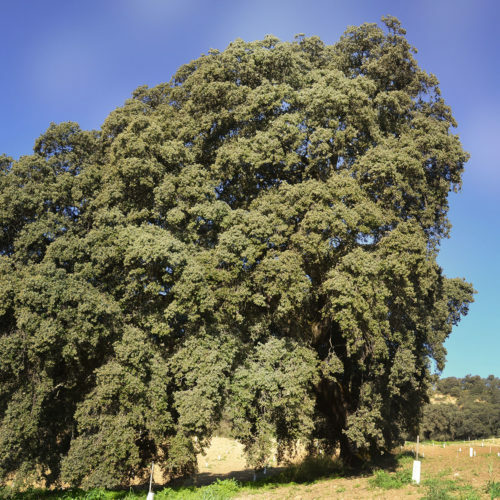 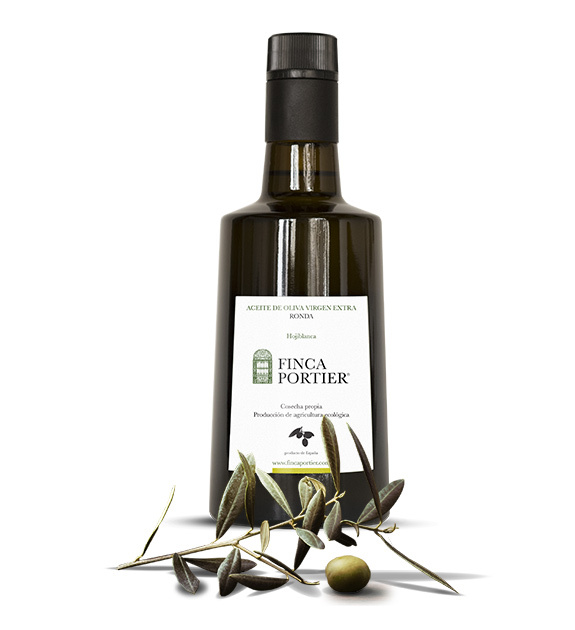 Finca Portier produces two olive oil varietals: Hojiblanca and Picual.